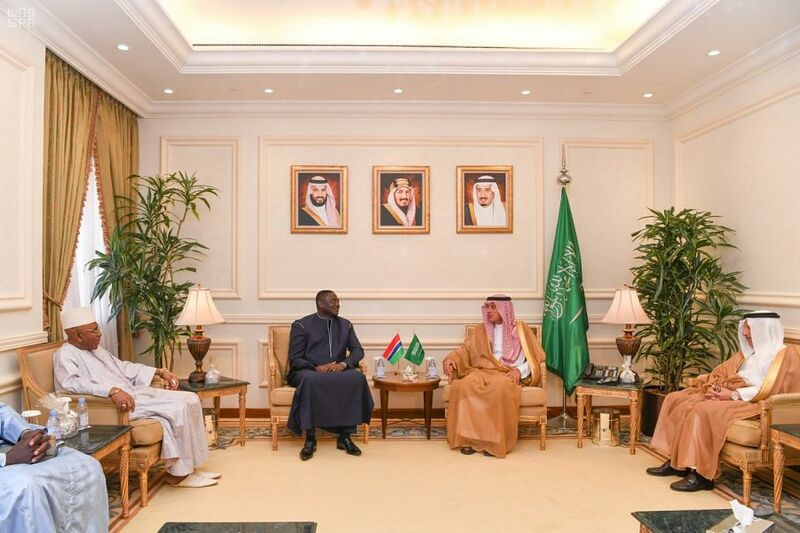 Minister of Foreign Affairs Adel bin Ahmed Al-Jubeir met here today with his Gambian counterpart Mamadou Tangara. promote them, in addition to review issues of mutual interest. to the Kingdom Jibril Sala.